I am pleased to announce that Jesse Sanford has joined our team in the role of Client Engagement Manager. Jesse previously worked with Verizon Enterprise Solutions, where he led service delivery initiatives for many of the company’s key corporate accounts. 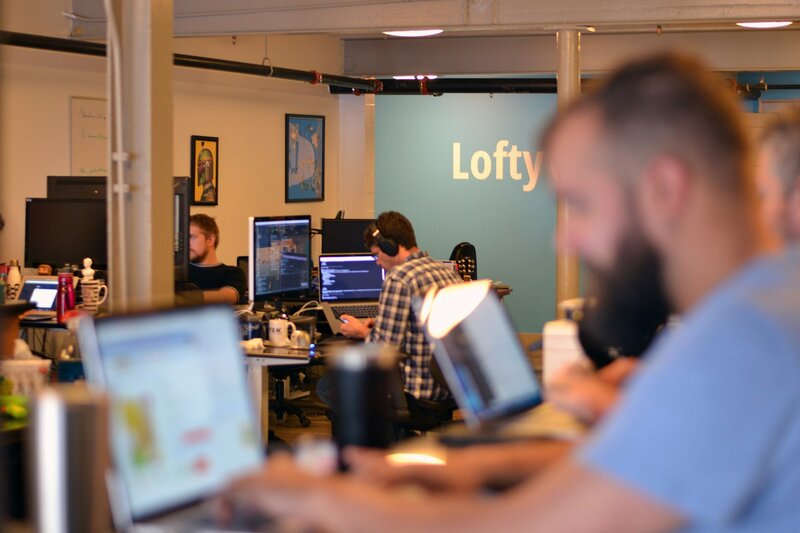 In his role at Lofty, Jesse will ensure that our team is better enabled to deliver solutions that consistently exceed the expectations of our clients. I am confident that he will effect great change in our organization, and that his work will provide greater process clarity for our clients and delivery partners. Please join us in welcoming Jesse to the Lofty Labs team!